Looking for a spectacular adventure near Bend this winter? If you haven’t checked out the 2018 Run the Rock 50 Miler/50k/Half Marathon, you probably should. Smith Rock State Park sets the scene for this race on the weekend of November 10th/11th and you’ll enjoy the Crooked River National Grasslands and the Cascade Range views while you’re out there. The 50 mile course on November 10th will be two loops of 25 miles so you’ll get a second chance to see everything you missed the first time around. You’ll have roughly 7500 ft of elevation gain as well as loss. 80% of the course is single track trails and the other 20% is dirt roads and double track. There are 7 fully stocked aid stations as well and you can check out all the info on the course here. The 50k, also on the 10th of November, will tackle a lot of the same course that the 50 miler offers, but you’ll get to go up Misery Ridge and pass Monkey Face. The total elevation gain and loss on this course is 4500 ft. 85% of the course is single track and 15% is on double track and dirt roads. Check it out here. The half marathon, which is on November 11th, will offer you views of Monkey Face and the Cascades. There are 3 aid stations here and 2700 feet of climbing. 90% of the course is single-track trails and you can view the course info here. There is limited parking at Smith Rock, so 50k participants should plan to park for free at DD Ranch and catch the free shuttle. Those doing the 50 Miler and the Half Marathon can park at the state park for a $5 parking fee. Please be sure to buy a ticket at the kiosk so that you don’t get an expensive ticket. After the race, all runners and volunteers who run the ultras will be able to enjoy some free local food brought to you by Himalayan Bites as well as free beer, bagels, and bananas. 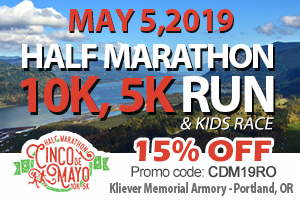 All participants will receive a custom award upon finishing and there will be some awesome raffle prizes in addition to awards for the top 3 male and female finishers. Come join the fun!!! In observance of Veteran’s Day, all veterans or immediate family members of veterans will be given a 25% discount on registration! 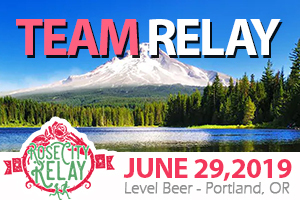 The beneficiary of this race is the Redmond High School Cross Country Team and they will be out on the course at a couple of the aid stations. When: Saturday November 10th, 50 Miler starts at 7:00AM and 50k starts at 7:30AM. Sunday November 11th, the Half Marathon starts at 9:00AM. 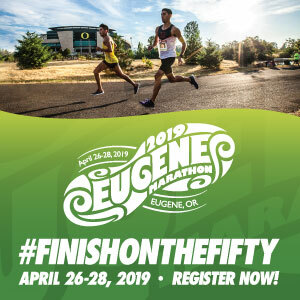 Cost: 50 Miler is $135, 50k is $120, and Half Marathon is $75. Any veteran or immediate family of a vet will get a 25% discount on registration. 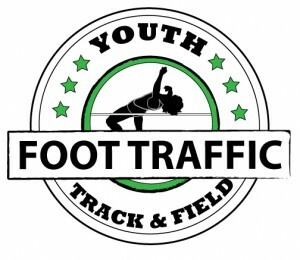 Packet Pick-Up: Footzone (842 NW Wall St, Bend) on Friday November 9th from 3:00PM-6:30PM. Race day check-In will begin at 5:30AM and up to 15 minutes before each race.